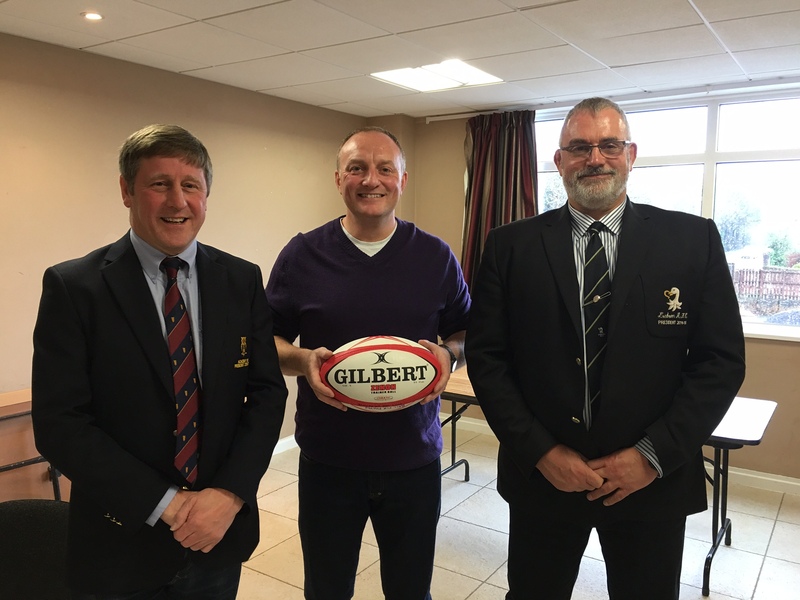 Academy RFC President – John Corkey welcomed Lisburn RFC to the Clubrooms at Hydepark for the pre-match lunch. 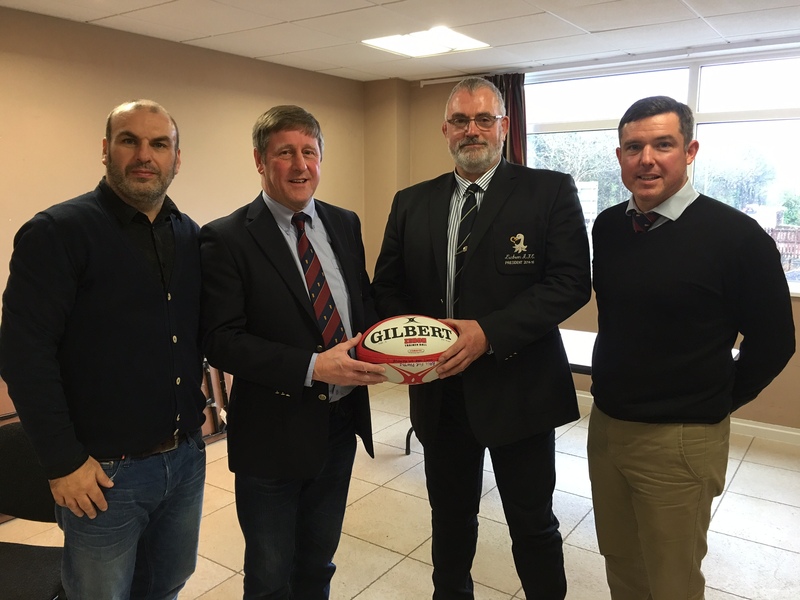 The lunch was extremely will supported by Club members, Mini & Youth section, guests and friends. Michael Fitzpatrick – Universal Produce Limited.